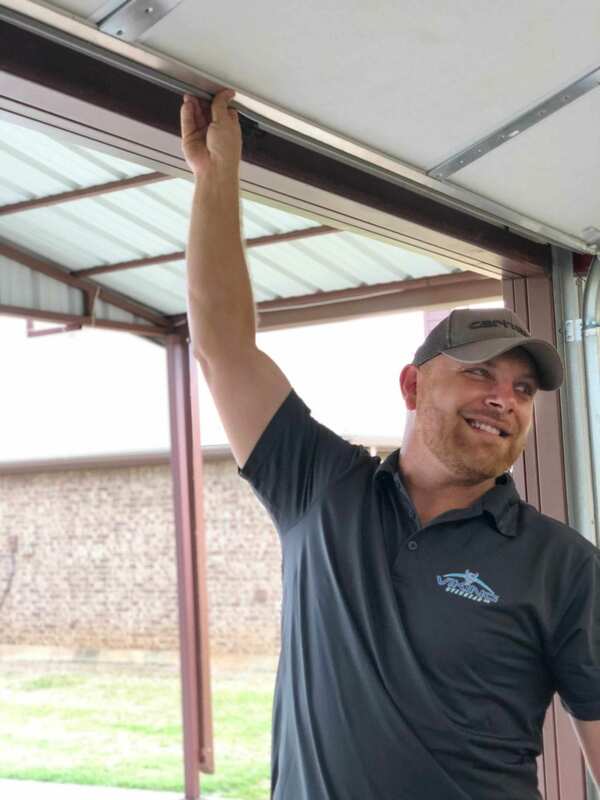 Viking Overhead is the Company you can count on for Garage Door Repair Crowley TX. We Specialize in Garage Door Replacement, Garage Door Repair, and Overhead Door Maintenance. As a Veteran-Owned company, we serve customers courteously, fairly and professionally. 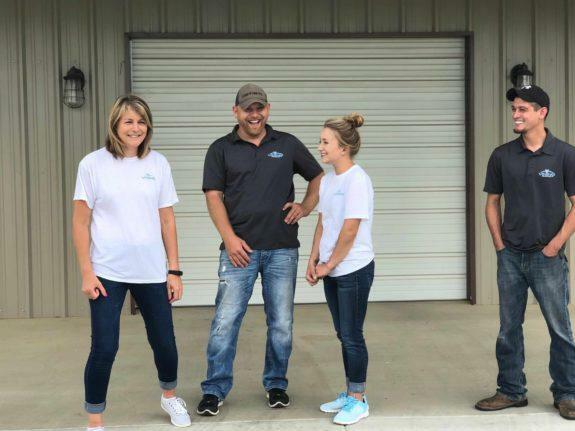 It is our goal to make you feel like a member of the family from the very instant you call us until the completion of the job! Repairing a Garage Door or Garage Door Opener can be quite difficult. Leave it to us! 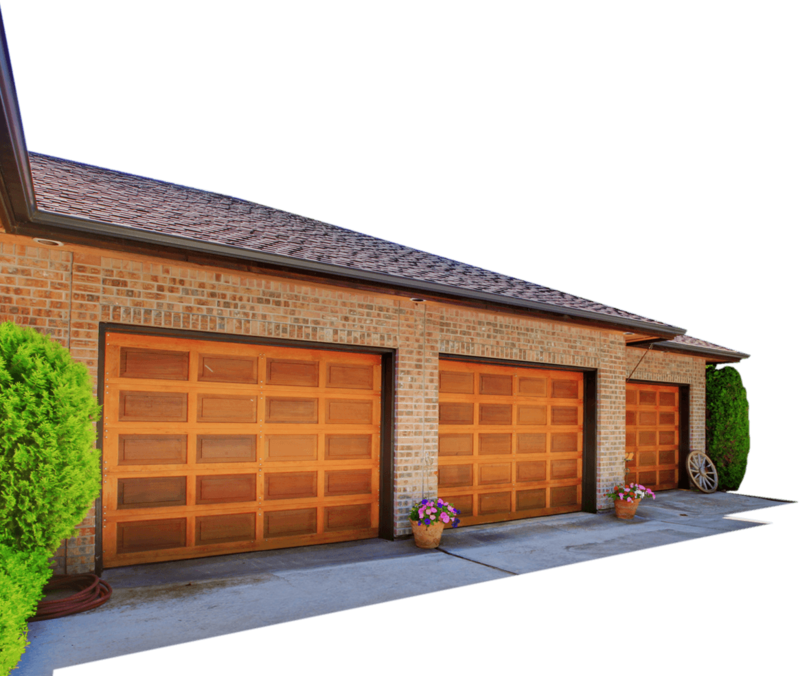 Your Garage Door is the biggest moving part of your house with tons of moving and wearable parts. Much like your vehicle, Garage Doors need to be serviced often to remain functional and safe. Garage Doors need to be installed correctly to ensure safety and the longevity of your Garage Door Opener. When you call Viking Overhead to professionally repair or replace your door or motor you will get a professional job every time! We pride ourselves with very high standards when it comes to new installs, clean and straight wiring, proper repairs, and maintenance. We will always go the extra mile to conduct a thorough door service on every job! You can rest assured that the job will be done right the first time, with no incidents. 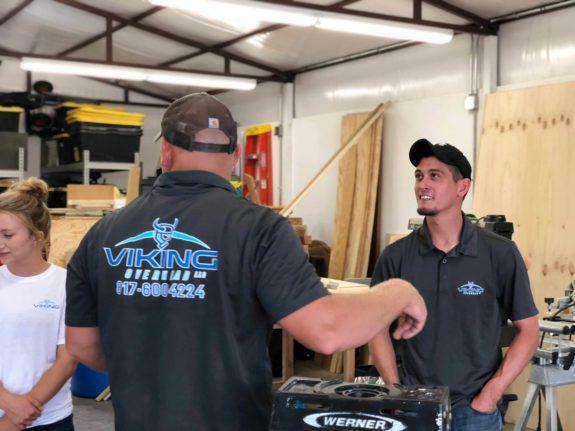 Let us at Viking Overhead prove our reputation to you with your Garage Door Repair Crowley. We serve residential and commercial customers in the Southlake, Fort Worth, Arlington, Colleyville, Grapevine, and surrounding areas. 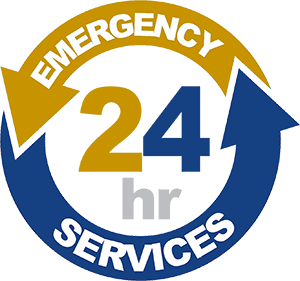 Viking Overhead Crowley offers Same-Day Emergency Service, No Service Call fee, and Free On-Site Estimates! Count on Viking Overhead for your Garage Door Repair needs. We conduct business in a timely, convenient, and efficient manner. Our service is tailored to each individual customer. Our knowledgeable technicians will arrive with a fully stocked service truck and all tools necessary to complete the job. We also carry and install all major garage door brands: Liftmaster, Genie, Linear, Clopay, Amarr, CHI, and Doorlink.